Ajouter un commentaire - NE PENSE PAS KUN JOUR றON KOEUR PEUT CESSER DE T'AiறER , iL PEUT S`ARRETER DE BATTRE , றAiS JAறAiS CESSER DE T'AiறER ( L ) - ஜ EH BHE SAVA ALORS ! . PARCE KEELLE EST TELLEMENT iMPORTANTE POUR M0A & P0UR RiEN O MONDE JLA LACHERERAi PARCE KE KAHiNA & LEA SA TiEN DEBOUT ET JUSKO BOUT ; ) <3 . 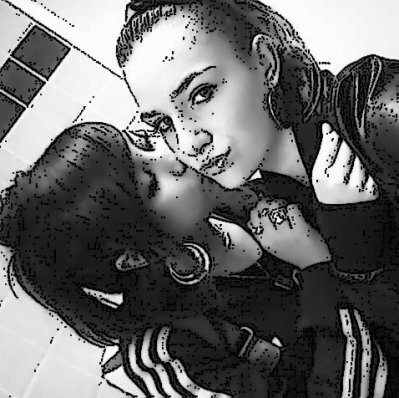 0OUAii D0OONK S'EST KAHiiNAA & LEAH RETiiEN BiEN SA !! OEiCH TU ViEN D'OUU TOA ? Tu lee c Sa representeee PLS cityy saa ;).